Marketing overwhelming you? Need help figuring out who to market to and how? 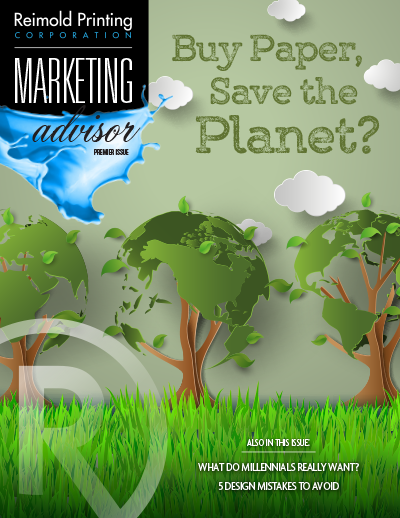 Check out our newest publication, Marketing Advisor. We provide articles featuring the latest information from industry experts with the goal of helping our clients stand out among their competition. Click the links below to download a PDF of each issue to read at your leisure.